Morley Town Councillors visited Dawson Hill last week because of the large number of fly-tipping cases which are being recorded. 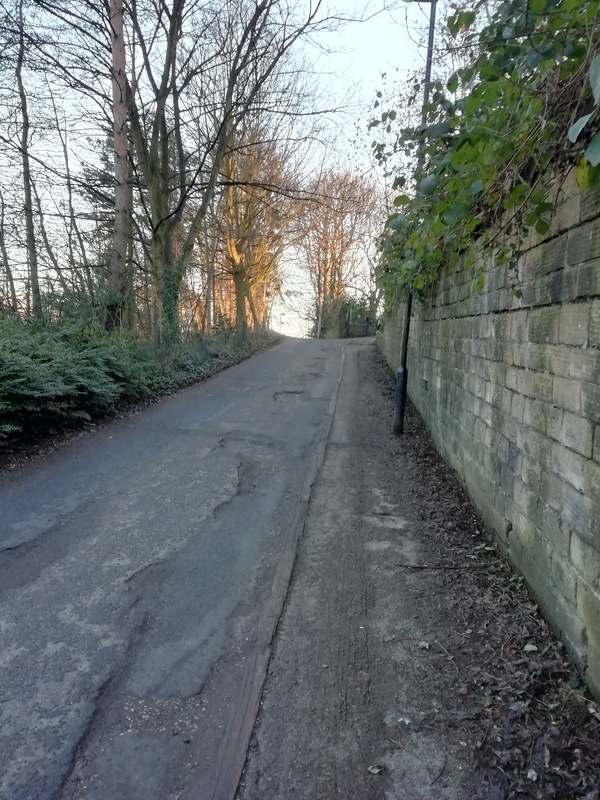 Offenders are prosecuted when they are caught but the Town Council is also exploring the introduction of a gate or bollards across sections of Dawson Hill to prevent further fly-tipping incidents. The plan has been taken up with Legal Services at Leeds City Council to see if it can be implemented. We will keep residents updated.